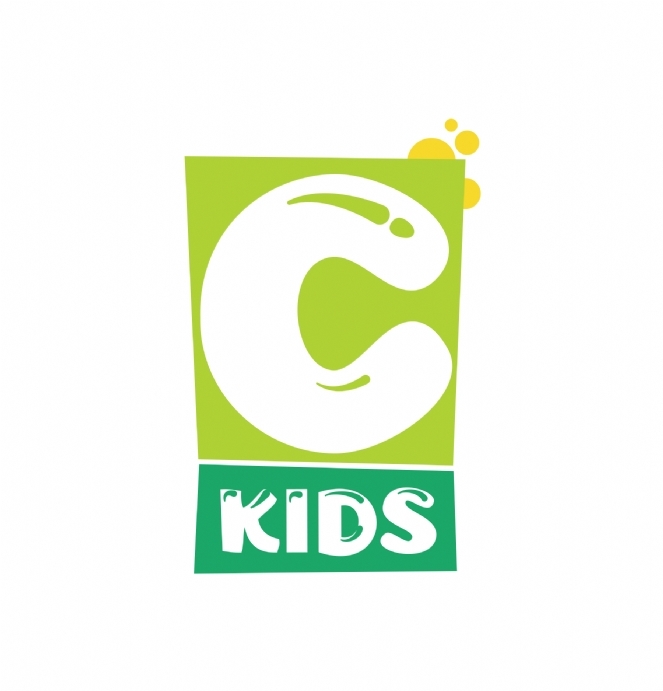 Ckids GROW program takes place every Sunday for the duration of the 2018 - 2019 school year from: 10:30 am - 12:00 pm. 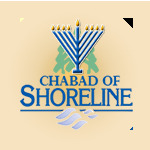 Followed by a separate optional Modern Hebrew Lesson Program from 12:15 pm - 1:00 pm. Details of the dates for each session are listed below. 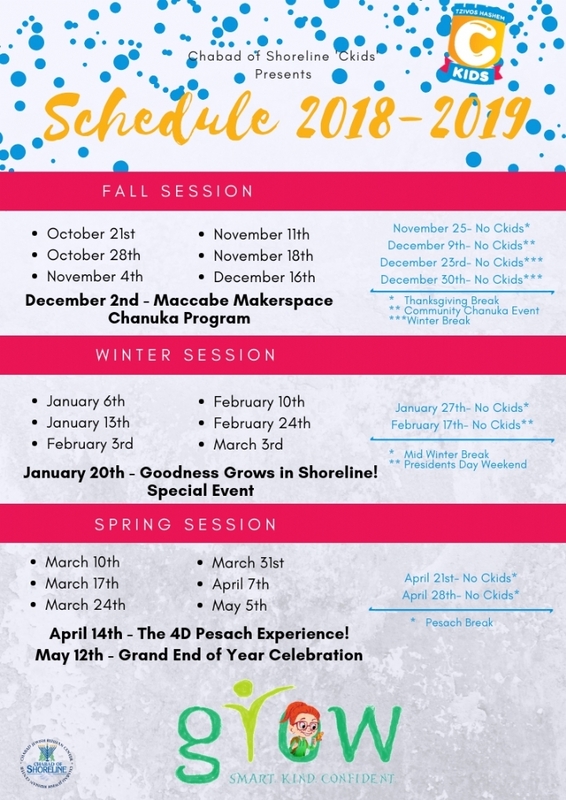 Please note: Each session includes the 6 week Ckids GROW course, as well as a special and innovative Ckids Jewish Holiday Program.